Colette Bancroft at the Tampa Bay Times offers a piece on crime writer Michael Connelly and his Amazon Prime Bosch series. 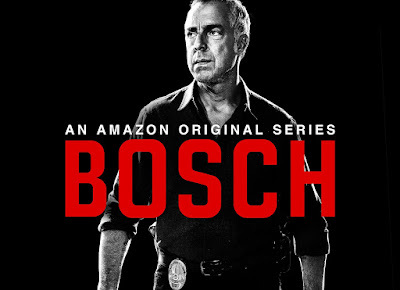 When Season 5 of Amazon Prime Video’s longest-running series, Bosch, drops on April 19, fans will see Harry Bosch as they’ve never seen him before. 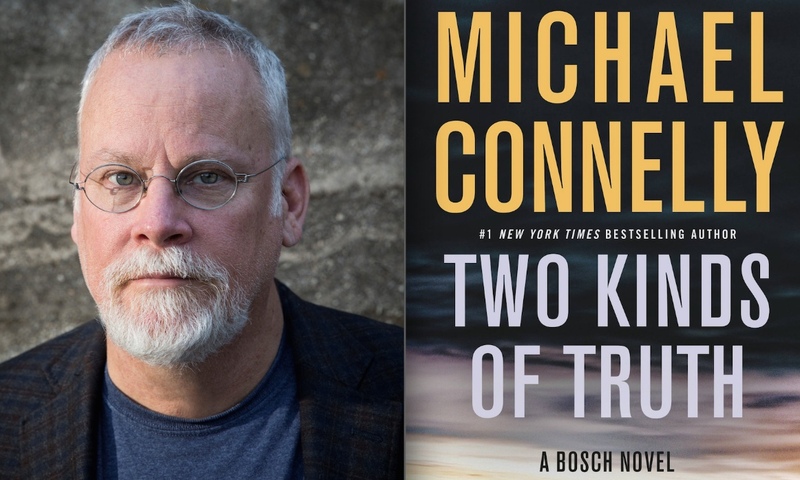 Connelly is the author of a series — 21 and counting — of international bestsellers about the Los Angeles homicide detective. He’s also deeply involved in the TV series as an executive producer and writer, splitting time between homes in L.A. and Tampa, and between the solitary practice of writing books and the collaborative process of making television. 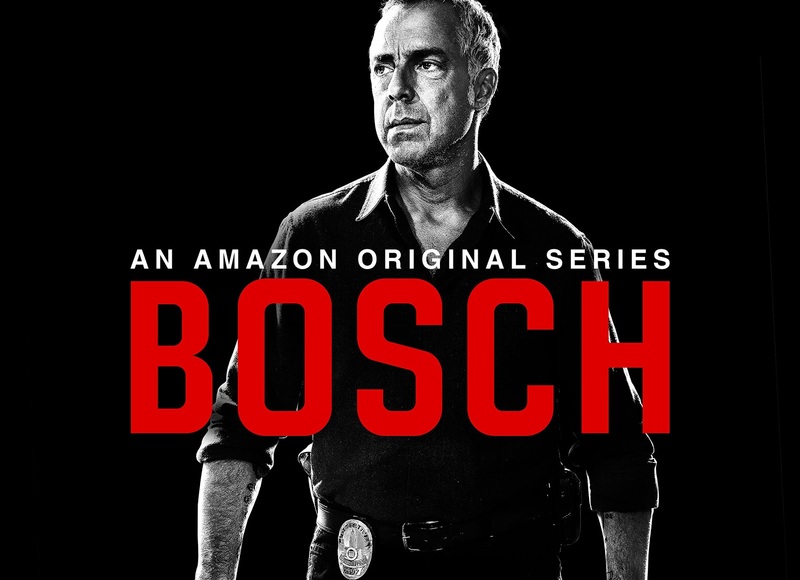 In the first scene of the opening episode, viewers will see a grubby and limping Bosch (played by Titus Welliver) climbing off a cargo plane with a group of dazed-looking street people. They’ve arrived in the middle of the night at a scruffy campsite of old trailers and school buses, guarded by armed thugs. “We thought it worked well coming off of Season 4,” Connelly says of the scene. “Bosch had lost his former wife, who he still had a thing for, and he was teetering emotionally. People will wonder what happened” to get him to the camp. Two Kinds of Truth, like all of Connelly’s books, weaves together complex strands of plot. Its main strands are a new case involving a violent ring of opioid dealers and an old murder case of Bosch’s that’s being reviewed because of new evidence, which could threaten his career.